It's easy to think that UX copywriting is all about writing copy. In truth, the words on the screen are only the surface of what we do as content designers. Long before we write anything, we work with the underlying system models that drive our customers' understanding of our products. Without these deeper layers of work, even the best UI copy can't save our users from a bad experience. In this talk, we'll share the framework we use to communicate our role and our work on Intercom's product team. 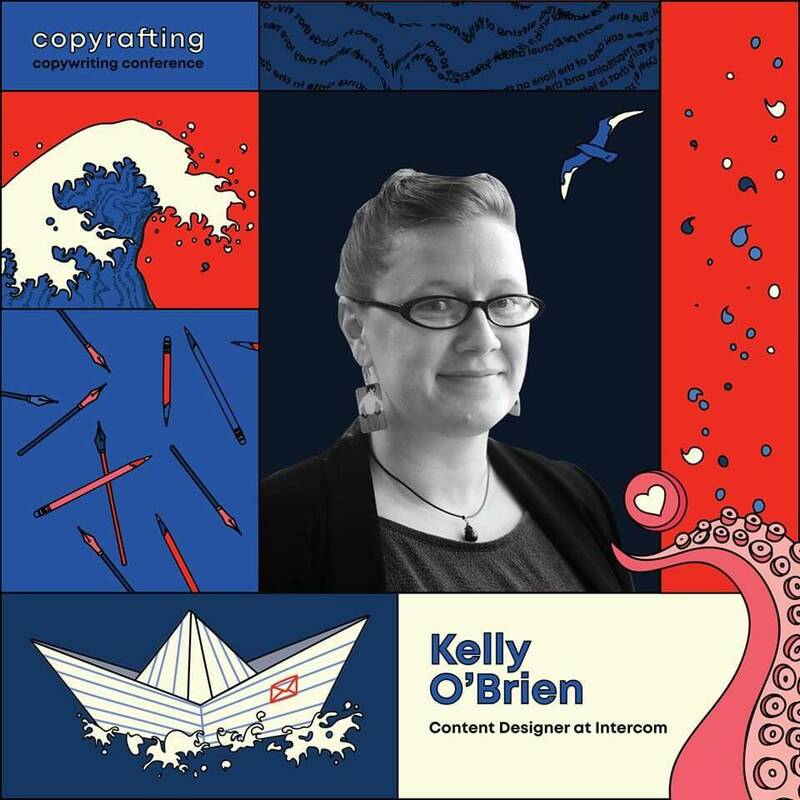 You'll come away with ideas for how to get involved earlier in the design process, how to collaborate effectively across a variety of different disciplines, and how to make the non-copy parts of your work easier for people to see, understand, and appreciate. The video will appear on this page just after paying.